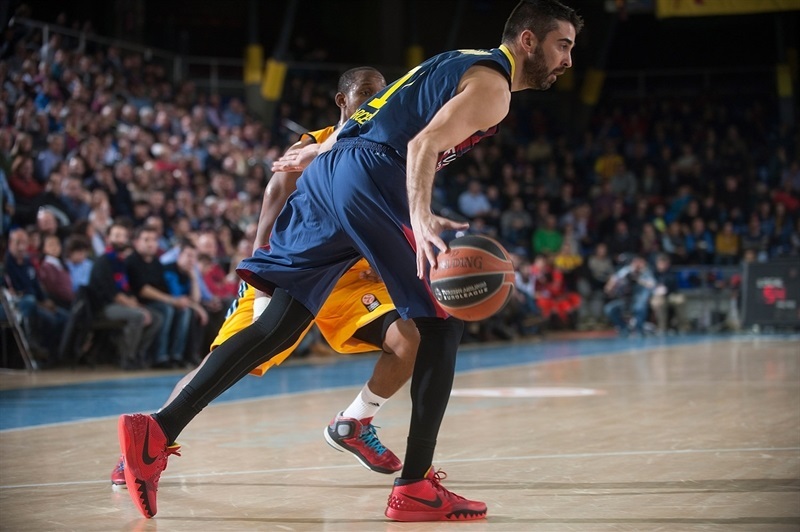 In a thrilling battle that went down to the wire, FC Barcelona improved to 5-3 in Group E and stayed undefeated at home in the Top 16 by downing ALBA Berlin 92-82 in overtime at Palau Blaugrana on Friday. Barcelona now has a two-win gap over the fifth-place teams as ALBA and Zalgiris Kaunas are now tied for fifth place, each with a 3-5 record. Justin Doellman led the winners with 17 points. 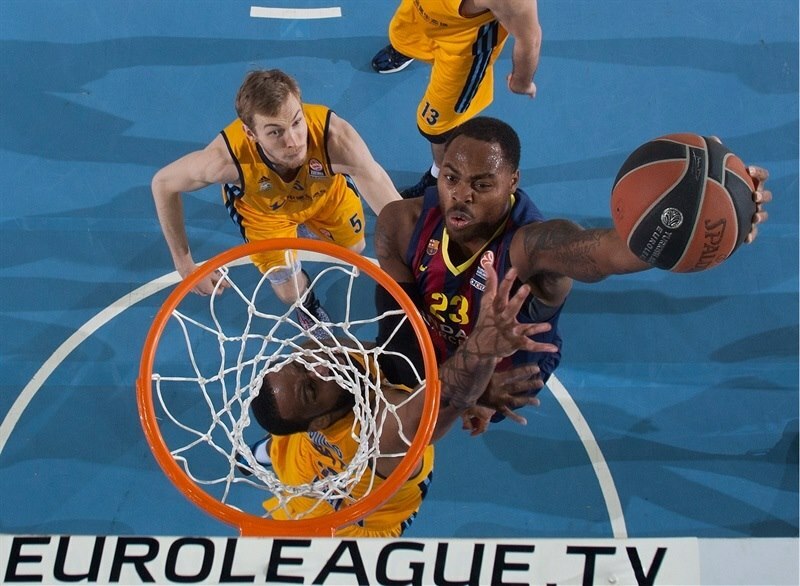 Ante Tomic added 16, Juan Carlos Navarro scored 14 and DeShaun Thomas and Tomas Satoransky each netted 11 for Barcelona. Alex Renfroe and Reggie Redding led ALBA with 20 points apiece and Leon Radosevic scored 19 for the guests. Both teams struggled to score early, but Radosevic and Niels Giffey helped ALBA to a 13-14 lead after 10 minutes. A 7-0 run that Justin Doellman capped with a dunk put Barcelona ahead 23-18. Tomic beat the buzzer with a layup to fix the halftime score at 40-32. 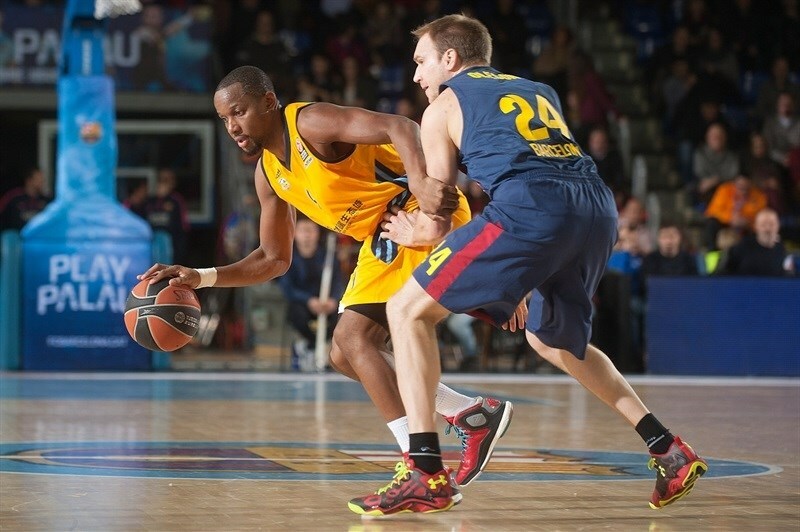 Thomas led a 10-0 run as Barcelona broke the game open, 50-34, early in the third quarter. 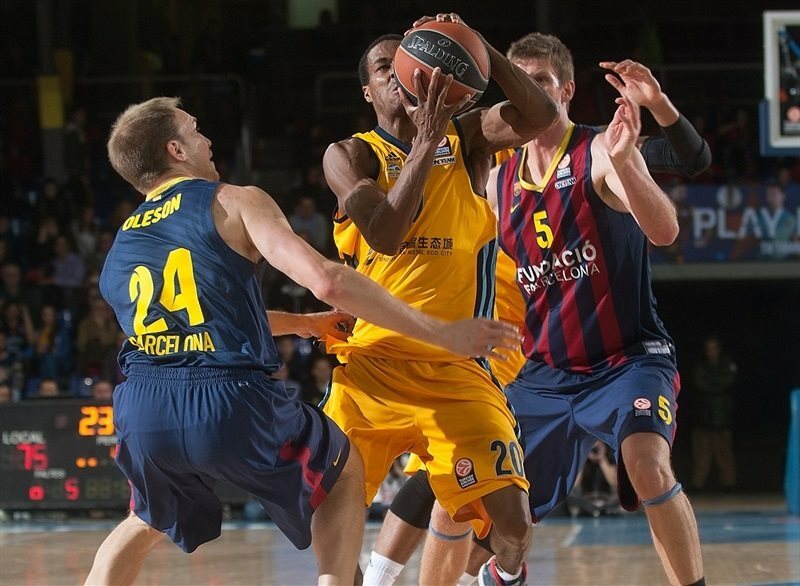 Barcelona held a 59-46 margin at the end of the quarter, but ALBA got within 73-72 in the final minute of regulation. After Navarro hit free throws, a three-pointer by Redding tied it at 75-75 with 18.7 seconds left. Doellman made free throws and Radosevic sent the game to overtime with an off-balance shot. 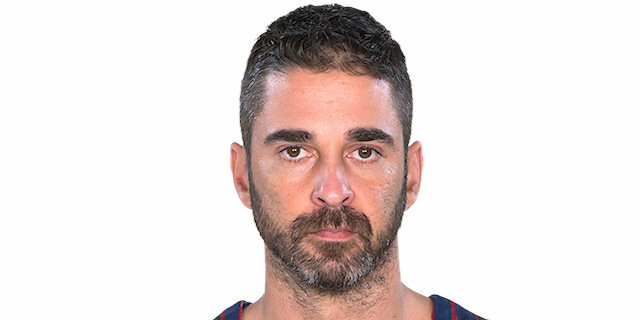 Once in the extra period, Satoransky and Navarro took care of business to give Barcelona an 86-79 lead, enough to seal the outcome. 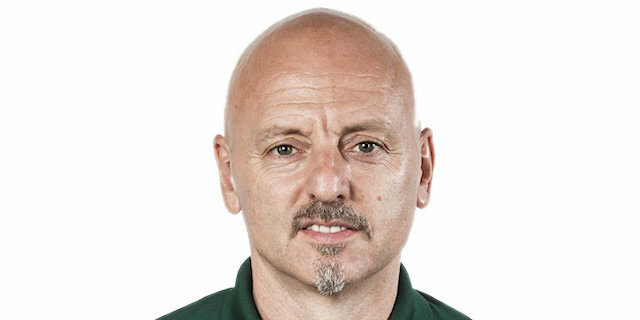 ALBA head coach Sasa Obradovic tried a tall starting lineup with Redding and Alex King at the wings. 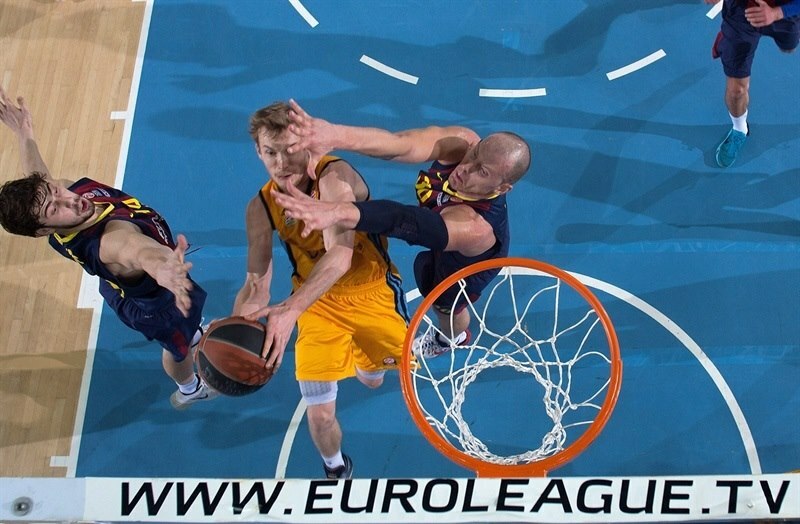 Radosevic got ALBA going with a five-meter jumper, as Barcelona struggled to score early. Satoransky stepped up with a backdoor layup and a one-handed floater by Brad Oleson gave the hosts their first lead, 4-2. Redding nailed a six-meter jumper from the right corner but Marcelinho Huertas matched that with a quick basket and Tomic gave his team an 8-4 edge. Radosevic split free throws, as ALBA tried twin point guards with Renfroe and Jonathan Tabu together on court. Renfroe hit a triple, but a jump hook by Maciej Lampe put Barcelona back ahead, 10-8. Radosevic kept pushing ALBA with a close jumper and foul shots by Akeem Vargas gave the guests a 10-12 lead. Giffey shined with a driving layup, but free throws by Edwin Jackson and Tomic kept the hosts within 13-14 after 10 minutes. 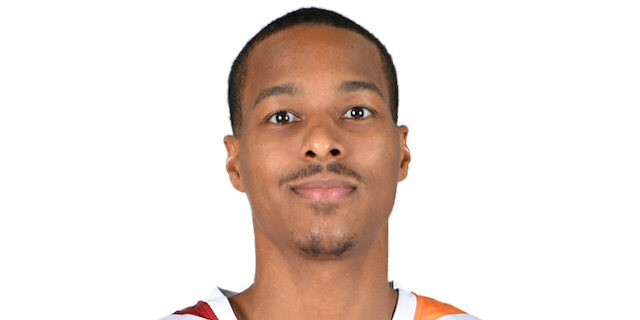 Doellman took over with a three-point play early in the second quarter, as Barcelona tried to speed up the game tempo with Navarro and Alex Abrines ready to pull the trigger at the wings. Renfroe, however, followed a backdoor layup with a one-handed floater for a 16-18 ALBA advantage. After Tomic scored down low, Abrines nailed a three-pointer and a dunk by Doellman caused ALBA to call timeout at 23-18, after a 7-0 run. Radosevic followed a jumper from the elbow with free throws, but Abrines struck from downtown for a 26-22 Barcelona lead. 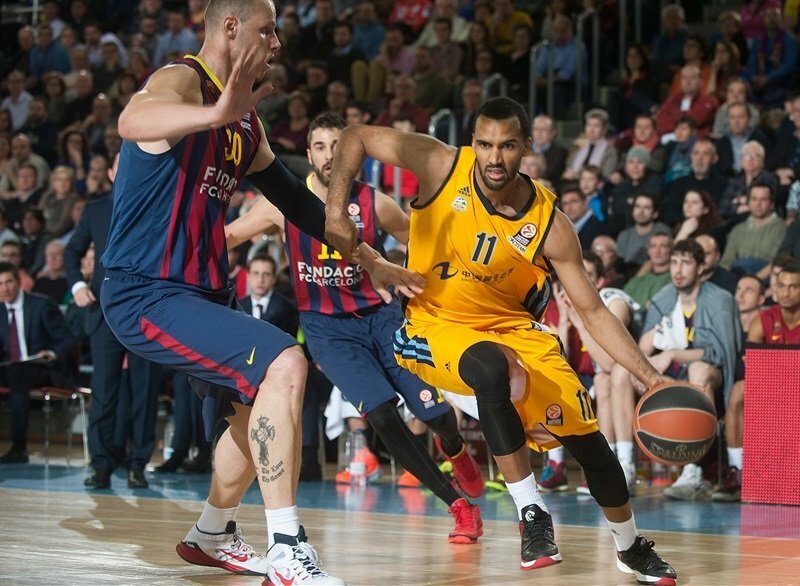 King stepped up with a tip-in and Redding made foul shots, but Navarro singlehandedly kept Barcelona ahead, 31-26. After Marko Banic scored down low, Lampe hit a mid-range jumper. A layup by Jannik Freese kept ALBA within 33-30. Doellman scored in penetration, but Redding hit a step-back jumper. A triple from the corner by Huertas and a buzzer-beating layup by Tomic gave the hosts a 40-32 edge at halftime. Redding picked up a loose ball and put it in to bring ALBA within 6 right after the break. 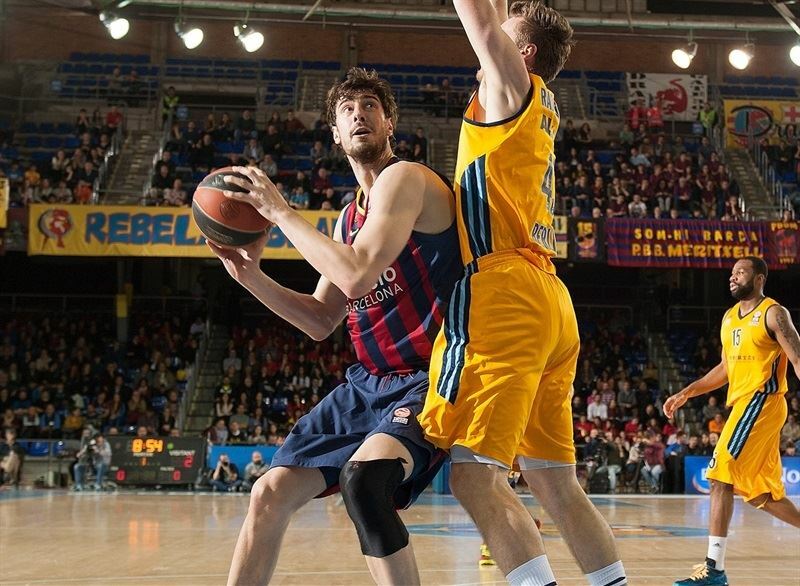 Thomas hit a jump hook and back-to-back baskets by Tomic caused ALBA call timeout at 46-34. Doellman hit a catch-and-shoot jumper, which Oleson followed with a backdoor layup that broke the game open at 50-34 after a 10-0 run. Redding tried to rescue ALBA with a driving basket, that Thomas matched with free throws. ALBA improved its defense midway through the quarter and Renfroe shined with a tip-in. Tabu soon added a layup off a steal, after which Barcelona called timeout at 52-40. Thomas scored in the paint and improved on Renfroe's six-meter jumper with a three-pointer. Lampe hit foul shots, but Jonas Wohlfrath-Boetterman scored down low and added a hook shot that brought ALBA within 59-46. Doellman banked in a close shot early in the quarter, which Renfroe erased with his trademark one-handed floater. Redding added free throws to bring ALBA a bit closer, 61-50. Tomic stepped up with a dunk, but King beat the shot clock buzzer with a fade-away jumper. Barcelona tried to run the game clock down, which allowed ALBA to play at its own tempo. 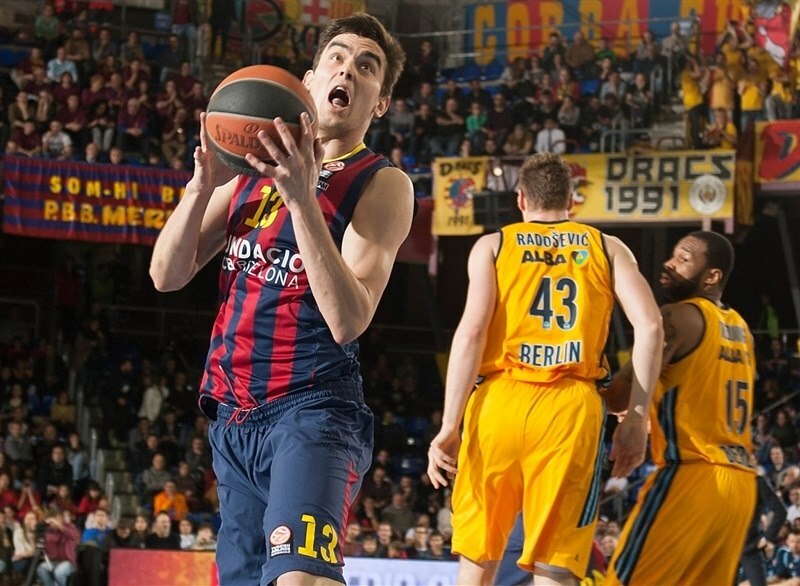 Radosevic scored around the basket, but Satoransky answered from downtown for a 66-54 Barcelona margin. After Renfroe fired in one from beyond the arc, Doellman buried a six-meter jumper. A layup by Redding kept ALBA within 68-59 with four minutes left. Renfroe split free throws and an off-balance jumper by Thomas seemed to seal the outcome at 70-60 with three minutes left. Banic and Renfroe stepped up for the guests and back-to-back jumpers by Radosevic made it a 3-point game. After Satoransky split foul shots, King hit from downtown for a 73-72 score. Navarro drew a foul and made free throws, but a three-pointer by Redding tied the game, 75-75, with 18.7 seconds left. Doellman hit free throws before an off-balance shot by Radosevic sent the game to overtime at 77-77. Satoransky took over with a three-point play early in the extra session. Radosevic hit free throws, but Navarro drew a couple of fouls and was perfect from the line to make it a 5-point game. ALBA struggled to score right when it mattered most, as Barcelona was all over the place on defense. A layup by Satoransky sealed the outcome, 86-79, with two minutes left. ALBA kept trying and never gave up, but Barcelona kept full control of the game from that moment until the final buzzer. "We are happy with this win. 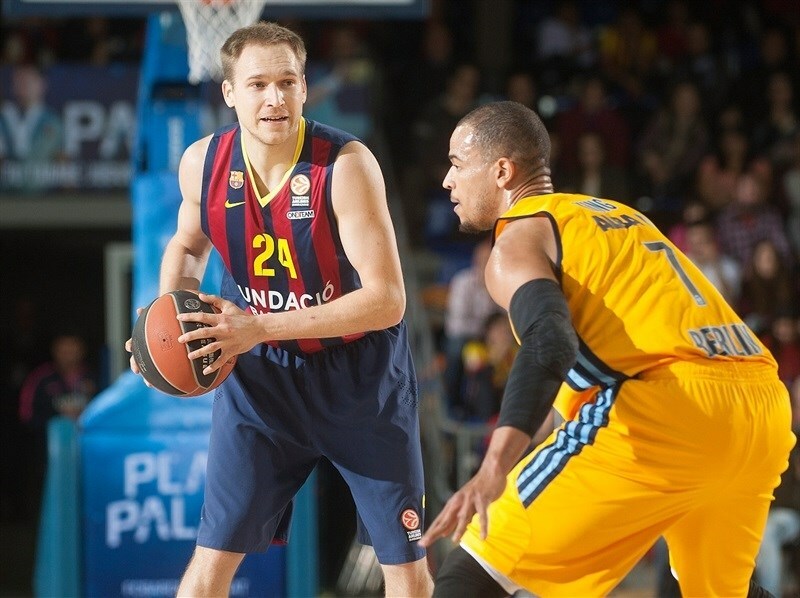 We were warned before the game about ALBA's strong points and the kind of game we expected. We read the game perfectly in the opening three quarters. We knew they would run the game clock, play one-on-one in the final seconds of each possession and that we had to play possession by possession. We got a 16-point lead midway through the third quarter. I think we played a perfect game for 30 minutes, but then we had a terrible fourth quarter. We lost control on defense, were outrebounded and lost our offensive level, too. Besides, ALBA Berlin had a fantastic fourth quarter, hitting a lot of shots after long possessions. In overtime, we were the same team we were in the opening three quarters - solid and playing good defense. It was a strange game; we played 35 minutes at a good level and had 10 bad minutes. It happened to us in the past and that happened again tonight." "Congratulations to Barcelona for this win. They deserved to win. I am proud of my team, we played a good game until the end. We showed great character even when we were losing. We never stopped fighting. We even had a chance to win the game without two of our best players, Jamel McLean and Cliff Hammonds. That would have been a miracle. Of course, it is not easy to accept a loss, but like I said, we gave everything and because of this, I am very happy for my team. 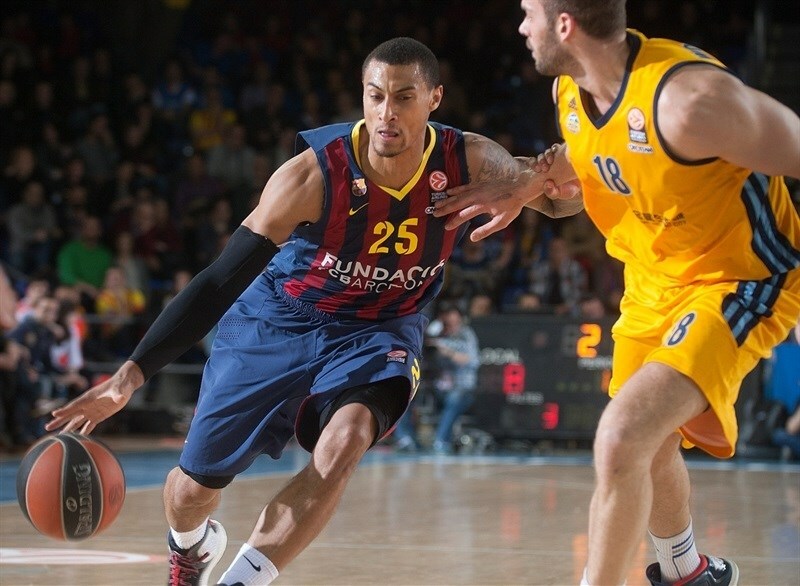 Barcelona, Real Madrid, Maccabi and Panathinaikos are the favourites to go to the playoffs. 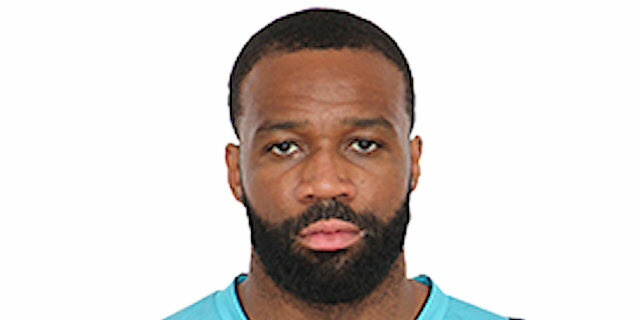 We have to go game and game and definitely didn't say the final word in this group." 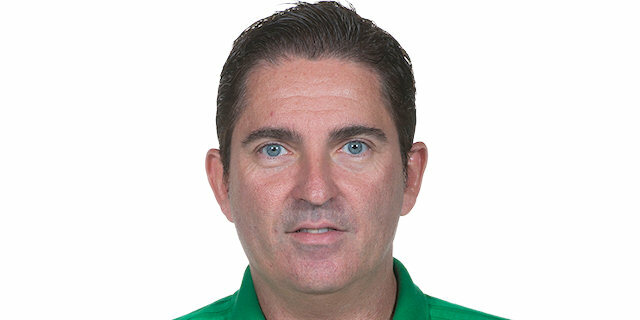 "ALBA rallied in the fourth quarter; they scored 31 points in the final 10 minutes and until then, we had read the game really well. ALBA is a physical team that never leaves the game. We knew it could be a tough game, but read it well until the fourth quarter. Fortunately, we bounced back in overtime. I believe that one of our problems in the fourth quarter was thinking too much about winning the tiebreaker. We stopped playing and they scored some big shots. In the end, we never thought we would win by 10 after their comeback, but we did." "It’s a tough one. We were down some people. It’s basketball. You have to deal with this. [Barcelona] had the same situation when they came to Berlin. We came out and we fought hard. As long as you fight, you’re in the game. But they made some key shots to start overtime. Some key fouls, free throws and we had a couple turnovers. I think we ran out of gas. It happens. It’s basketball. We gotta get ready for the next game. " "It’s tough to come here and get a win. But we fourth to the end and that’s something this team always does. We were missing two of our key players and we fought till the end. That’s what we have to be proud of. Congrats to Barcelona. "